Michael Wermuth – Ten years ago last month, The Walt Disney Company purchased the Muppets from The Jim Henson Company, without buying the whole company. 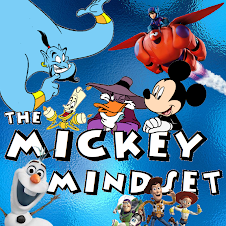 To casual fans, it can be confusing to figure out what all Disney owns, exactly. It should be obvious that Disney owns the Muppet characters and properties from The Muppet Show and related productions, but it can still be confusing. After all, there’s several productions that aren’t related to any specific show, some of which feature characters who would later become major, or feature appearances by Kermit, some of which are retained by Henson and some included in the Disney deal. 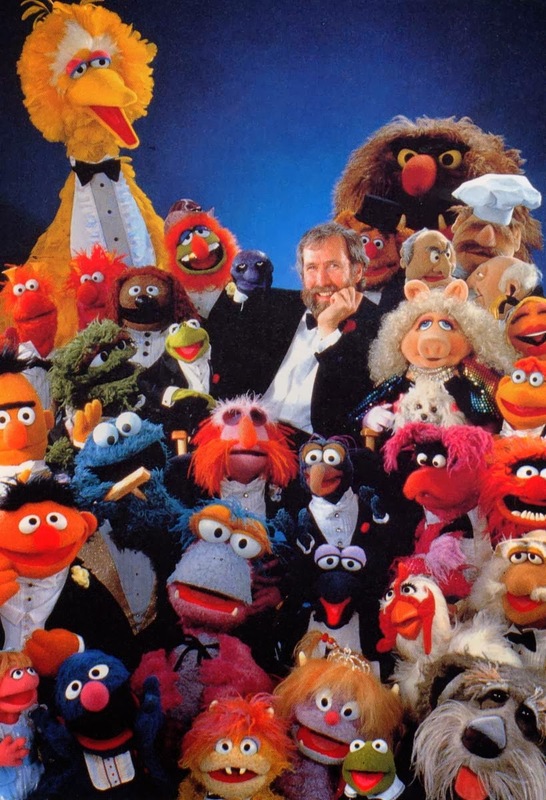 And while the Muppet name would be more commonly associated with those characters introduced on The Muppet Show and similar productions, The Jim Henson Company had continued to use the “Muppet” name to refer to its characters from most of its productions (save the Creature Shop stuff) until 2004. This article is intended to educate you on who owns what. There’s a number of Muppet specials that crossover various properties owned by different companies. And there’s also the fact that many Henson productions were distributed by other companies, who still own the distribution rights while Henson or Disney owns the characters and such. First, let’s talk about Sesame Street. 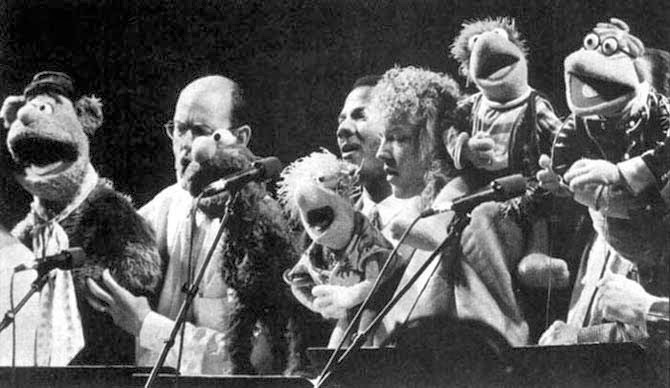 Sesame was always produced and distributed by Sesame Workshop (formerly Children’s Television Workshop), but until 2000, The Jim Henson Company retained the rights to all characters created for the show. Henson did produce a handful of Sesame Street productions (often with Sesame Workshop), including the specials Out to Lunch and Sesame Street: 20 and Still Counting, as well as the film The Adventures of Elmo in Grouchland. In 2000, The Jim Henson Company, under ownership of German company EM.TV, sold the rights to the Sesame Street characters to Sesame Workshop. 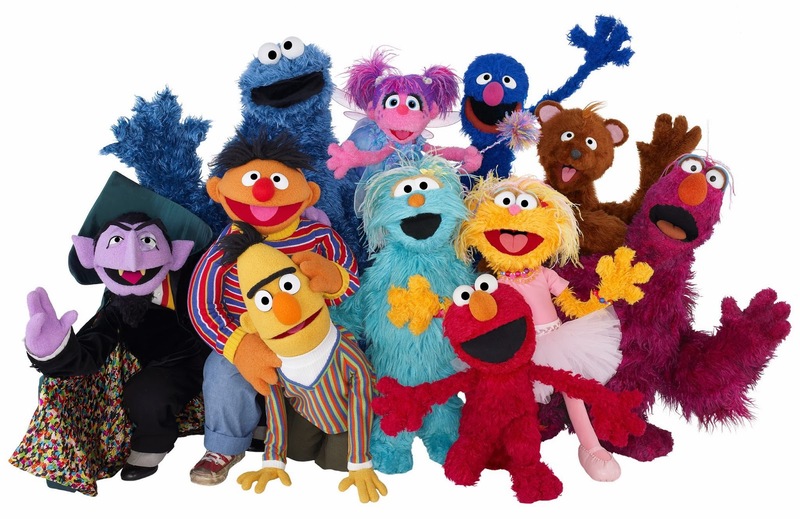 However, while Sesame Workshop does not own the “Muppet” trademark, Sesame Workshop is allowed to use the Muppet name to refer to its characters. Sesame Workshop is also allowed to continue releasing existing Kermit the Frog appearances, and The Jim Henson Company still constructs the Sesame Street Muppet characters. 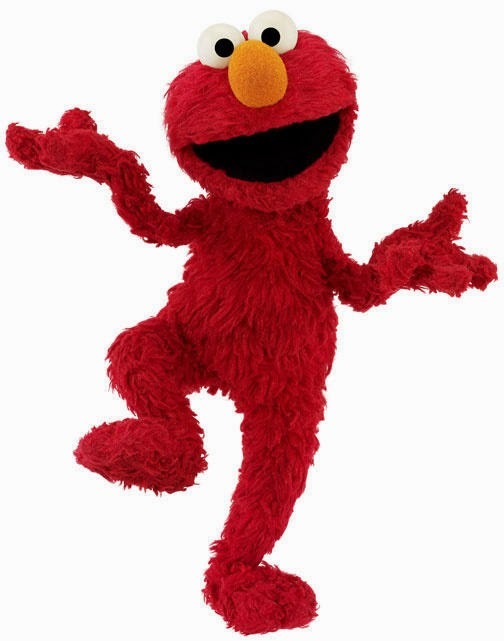 And the distribution rights to a number of Sesame Street specials and movies are owned by other companies: ABC owns Out to Lunch, Bob Banner Productions owns A Special Sesame Street Christmas, Warner Bros. owns Sesame Street Presents: Follow That Bird, The Jim Henson Company owns Sesame Street: 20 and Still Counting, and Sony owns The Adventures of Elmo in Grouchland. As for Disney’s Muppet properties, Disney owns the Muppet name as well as all associated characters, including everyone from Kermit the Frog, Miss Piggy, Fozzie Bear, and Angus McGonagle. Muppet properties owned by Disney include the television shows The Muppet Show, Muppet Babies, the Muppet portions of The Jim Henson Hour (“MuppeTelevision,” “Miss Piggy’s Hollywood,” and “Secrets of the Muppets”), and Muppets Tonight, the Muppet movies, and countless Muppet specials, home video productions, and viral videos. Additionally, Disney owns the distribution rights to a number of productions that might seem like a surprise: “The Muppet Meeting Films,” the specials Hey Cinderella!, The Frog Prince, The Muppet Musicians of Bremen, Tale of the Bunny Picnic, and Mr. Willowby’s Christmas Tree, the series Little Muppet Monsters, the Play-Along Video release “Neat Stuff to Know and To Do,” and the “Muppet Time” interstitials. The 2004 Disney deal also included the rights to Bear in the Big Blue House, and by extension Disney also owns Bear in the Big Blue House Live and Breakfast with Bear. Disney has also always owned the distribution rights to Dinosaurs, though I’m not sure whether the characters are owned by Disney or Henson. 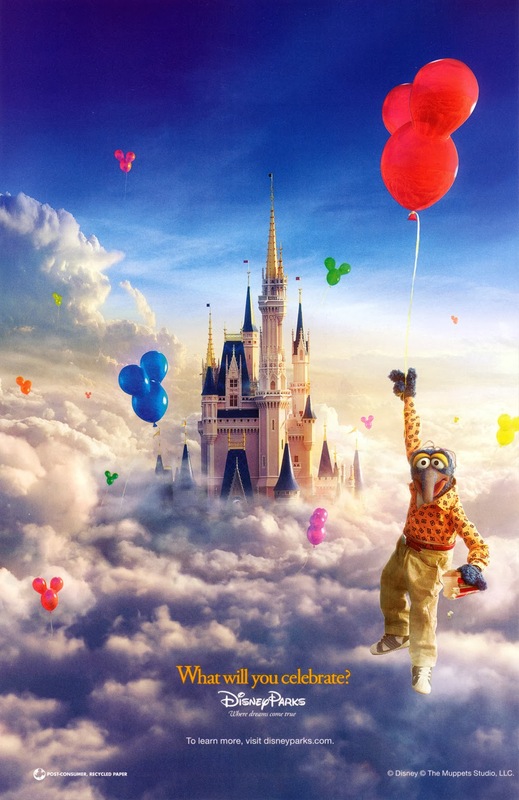 Additionally, regarding distribution rights, before the 2004 deal, Disney has always owned the rights to The Muppets at Walt Disney World, The Muppets Celebrate Jim Henson, The Muppet Christmas Carol, and Muppet Treasure Island. The distribution rights to The Muppets Take Manhattan, Muppets from Space, and Kermit’s Swamp Years are owned by Sony, It’s a Very Merry Muppet Christmas Movie is owned by NBC Universal, and the two John Denver and the Muppets specials are owned by John Denver’s estate. Disney owns the big crossover specials between the Muppets, Sesame Street, and Fraggle Rock (The Muppets: A Celebration of 30 Years and A Muppet Family Christmas) but still need permission to release the specials with the characters they do not own. There’s The Jim Henson Company, which owns everything else from the company. 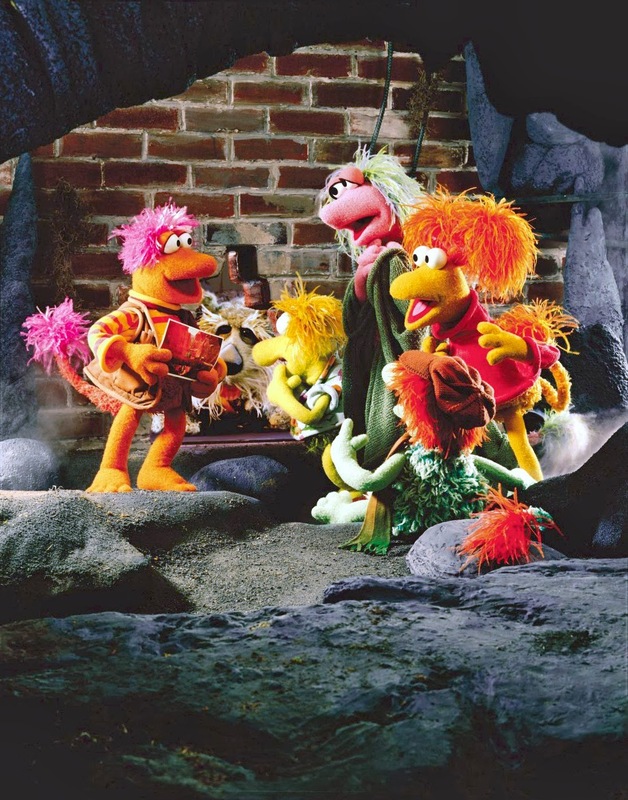 Primary properties include Fraggle Rock, The Dark Crystal, Labyrinth, Farscape, The StoryTeller, The Animal Show with Stinky and Jake, and Emmet Otter’s Jug-Band Christmas, as well as the various Henson Alternative programming and CGI shows such as Sid the Science Kid and Dinosaur Train. Obviously, the company owns the rights to various live-action non-puppet projects from the company, including Time Piece, Youth ’68, The Cube, and Family Rules. 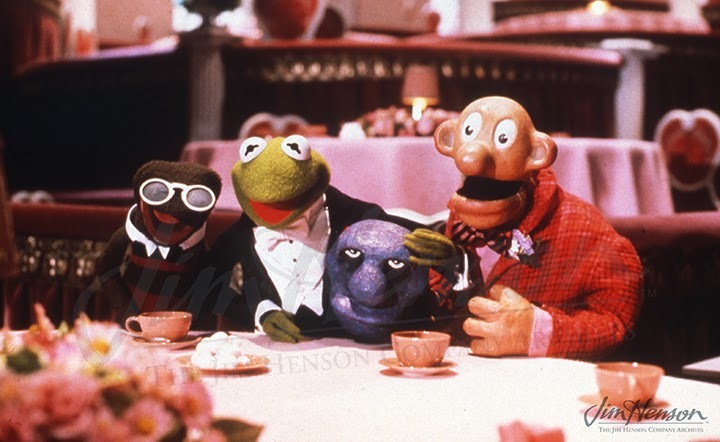 The company also owns the non-Muppet portions of The Jim Henson Hour, including Song of the Cloud Forest and Monster Maker, as well as Dog City (which heavily features Rowlf). And of course there are Henson Company properties that other companies own the distribution rights to. Sony owns the distribution rights to Labyrinth, Buddy, and Mirror Mask, Warner Bros. owns The Witches, and Nelvana owns the Dog City TV series. There are also some productions that I’m not sure who the owner is (some lecture this is!). I know that NBC Universal owns Sam and Friends, but I’ve always been unclear who owns those characters. I always thought Henson owns the characters (except for Kermit), as the company has put a clip from the show on its YouTube channel and in recent years and Yorick had been rebuilt for Puppet Up!, but then the recent book The Muppets Character Encyclopedia has a section on Sam and Friends characters. I’m not sure which company owns Tales of the Tinkerdee (I would think Disney). I also wonder which company owns the rights to the recently-found “Cinderella” pilot from 1965. And there’s also the question of who owns The Jim Henson Hour pilot “InnerTube,” which mainly features characters who would never be seen again, but also heavily features Digit, and has a fair amount of Kermit, not to mention The Jim Henson Hour Pitch Reel, which heavily features Muppets and Creature Shop characters, but also promotes Jim Henson’s plans for the show, which was a big mix of Muppets and other Henson stuff. Well, that’s a lot of knowledge on who owns what (a lot of which I don’t even know). Due to all this ownership splits, there likely won’t be many crossovers like A Muppet Family Christmas again. But then again, did any of us expect the three companies to work together to have their characters included in “Jim Henson’s Musical World” in April, 2012? How many of us thought there’d be a new Kermit photo on the cover of the Sesame Street video “Silly Storytime”? And who would have thought a Sesame Street clip with Kermit (when there’s scores of Kermit clips Disney could have used for free) would appear in Muppets Most Wanted? Disney just should have bought the whole thing. I mean, look at this mess! Next time someone interviews Brian or Lisa Henson, I hope they will straight up ask them why the 2004 deal went down the way it did.